Thought id share our Labor day meal. 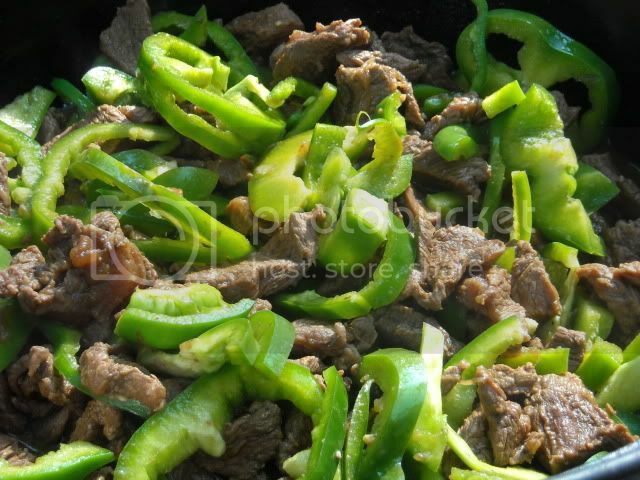 added peppers almost an hour later. 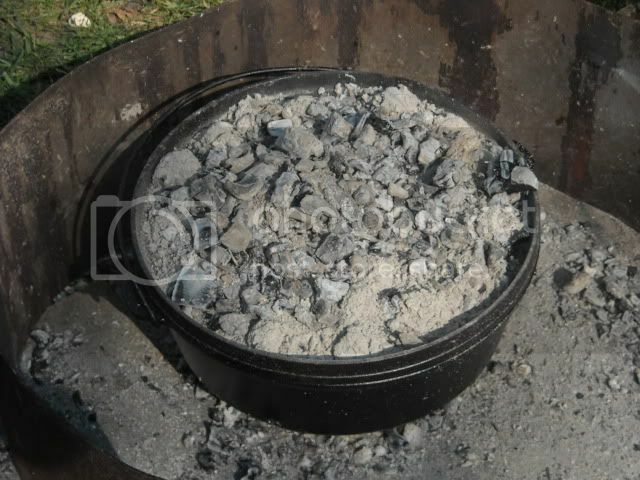 I was seasoning a few of my Dutch Ovens (DO) on my fire pit and i used some coals from the pit to help me with some heat. That is a keeper...looks great will have to make it soon. Thanks for sharing. Morick Thats some good looking chow. You are Armed and Dangerous with a D.O. and Ideas. Keep em coming. That is some good looking grub morick! I'm gonna put this one in my DO folder in my bookmarks. What brand of soy sauce do you like? Very nice job Morick..Man I bet it was great..
Beertooth,I recommend any of the brewed versions. Stay away from the hydrolized protein based soy sauce (usually store brands).Kikkomans is a great brand but it has alot of sodium. My favorite so far is platinum (shoyu) soy bean sauce. We have a chinese food store about an hours away from here and i love to try new spices and sauces and everything else. We had company over for supper and the daughter parted her hand from it, until she was talked into her first bite. She ended up having a second helping. 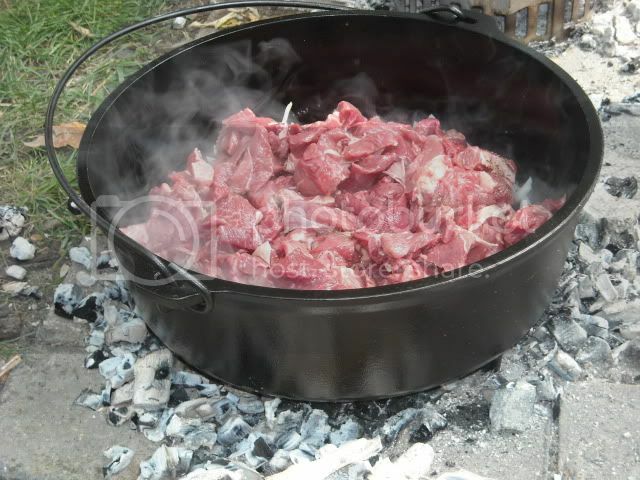 Thanks ah,I am not sure about the armed and dangerous,i will admit that it makes a person feel good mentioning that, but man we just enjoy this dutch oven (DO) cooking.I will try and not let you down and i hope to post several recipes. 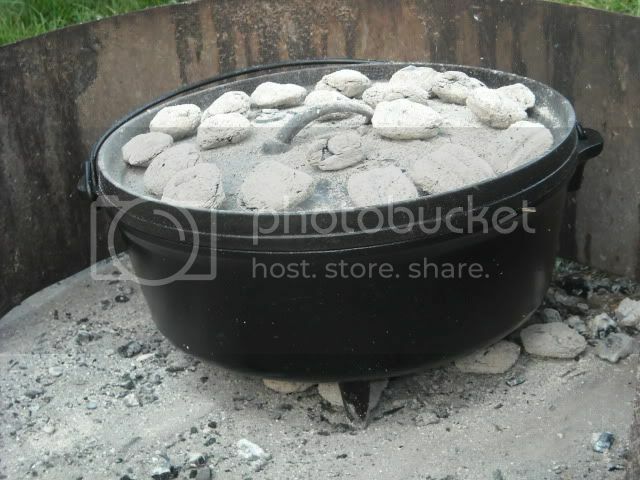 Morick That looks delicious brother Gotta get me a Dutch Oven! Morick, that sure did look like some fittin vittles there my man. 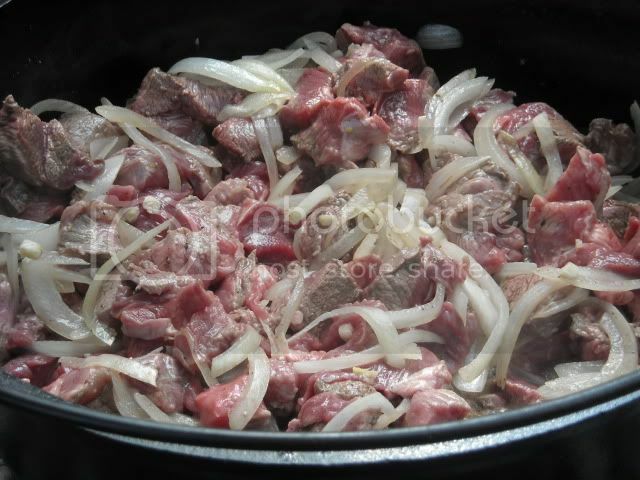 Bet that you did not even get any leftovers to enjoy later. I hope you buy one BluzQue it is alot of fun. Thanks for the compliments charleso we had enough to go around but yea it dident last very long. 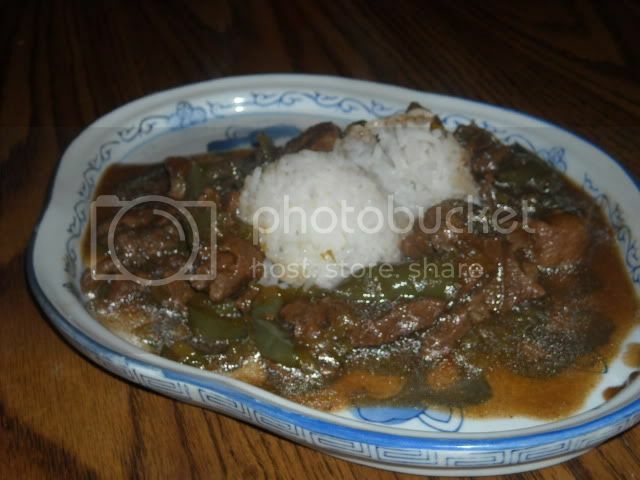 morick, that is an awesome looking pepper steak And the rice and gravy look absolutely delicious. Nicely done.